Beth Ann & Jessica's Helpful Savings: Card.com Prepaid Visa Debit Card Free, Fun, & Easy to use! 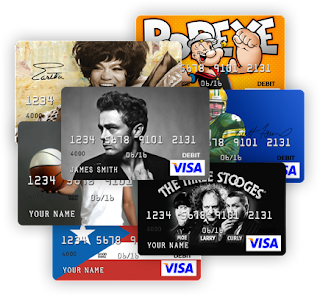 Card.com Prepaid Visa Debit Card Free, Fun, & Easy to use! CARD is the prepaid debit card that’s Free, Fun & Easy to use. 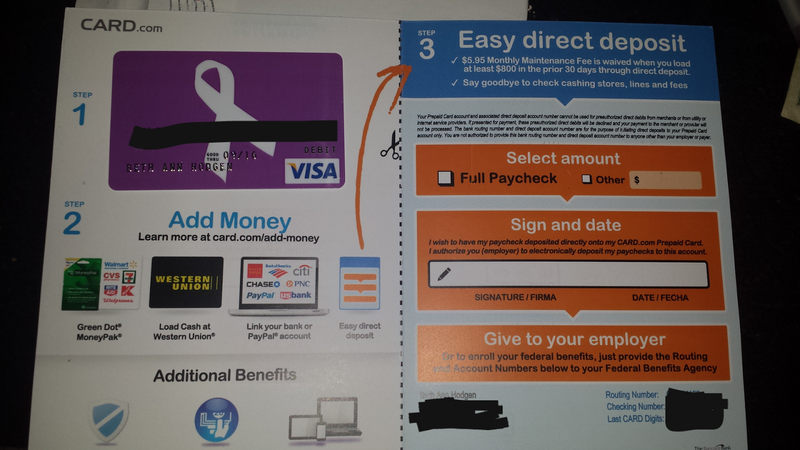 I recently received a Prepaid Visa Debit Card from Card .com. Ordering the card was easy, you get to choose a card that matches your personality, or a card to show your support and spread awareness on a certain cause. They have 1000's of designs to choose from, I chose Suicide Prevention for my card. This card is not a gift card, and you can not send or receive this card as a gift. It is not a one time use card, you use it, and reload it multiple times. The card is FREE to activate and load. There is also FREE direct deposit, the information on how to use the direct deposit feature is attached when you receive your card. 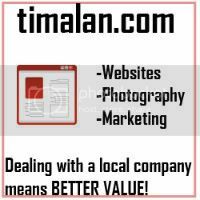 There is a small monthly maintenance fee of $5.95 (the same price as a walmart re-loadable card). However this fee will be waved when you load at least $800 in the prior thirty (30) days via direct deposit. There are many ways you can load funds onto the card including: Paypal, Bank Transfer, Direct Deposit, any Green Dot Money Pak locations such as Walmart, Cvs, Kmart, Rite-aid, 7-11, and Walgreens, as well as 100,000 Western Union locations. The card in many ways reminds me of my banks debit card, although its not boring looking, and I'm proud to show it off to others. All transactions are handled the same as a bank, but there are no overdraft fees!